Custom identity design, including business card layouts. 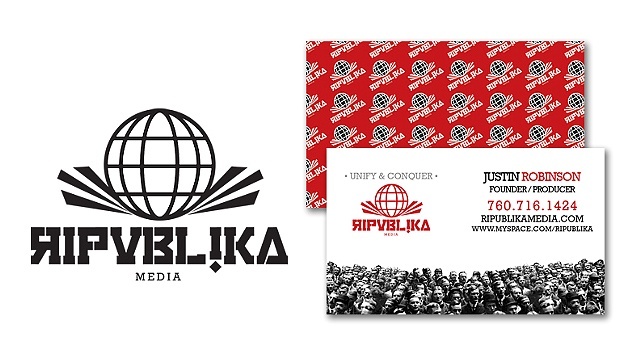 Ripublika is a media based company focusing on the Surf, Bodyboard, and Skate industries. In addition to promoting great new bands, and hosting art gallery openings, Ripublika Media is a medium that exposes great talents from all around the globe.